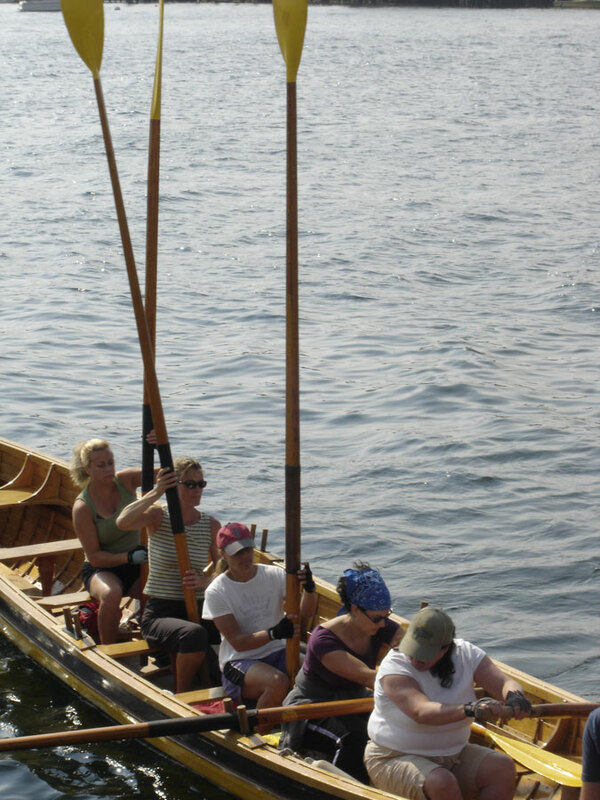 This past month marks my plunge into the Gloucester Gig Rowers club. An offshoot of the Gloucester Maritime Heritage Center, it is yet another of Cape Ann’s many understated treasures. With an orientation and two rows under my belt—the six oar pilot gig is truly addictive. Having spent many years kayaking solo around the nooks and inlets of Gloucester’s coast, the team energy of the gig is incredibly refreshing.